RFC Extra 024: Farewell Fun Publications? 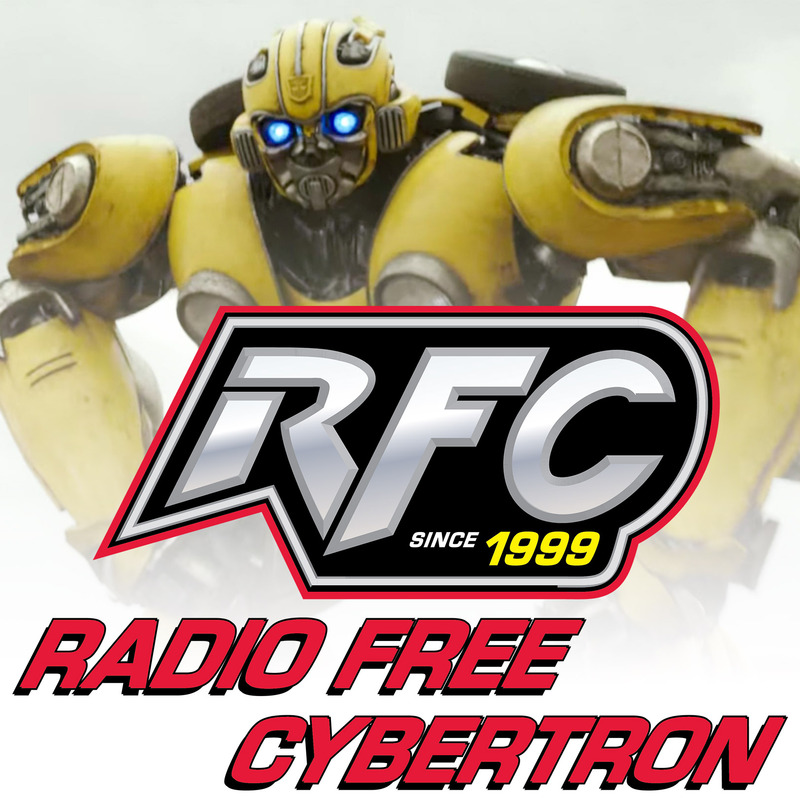 You are here: Home / All Podcasts / Radio Free Cybertron - All of our Transformers podcasts! / RFC Extra 024: Farewell Fun Publications? On this RFC Extra, ExVee, Rob Clay, and Diecast discuss a recent e-mail from Fun Publications indicating their parting ways with Hasbro. What might a fan club and convention be in the future, and what affect does this have outside of Transformers? AKA Chris. Writer/reviewer/content producer for TFormers. Host of Superhero Time, and That One Episode of Star Trek, co-host of Radio Free Cybertron. Photographer. Toy Reviewer. Eater of tacos.